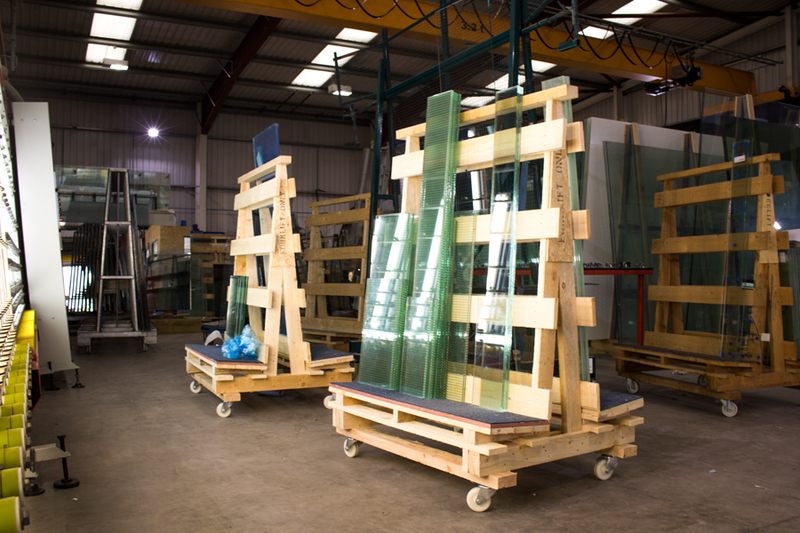 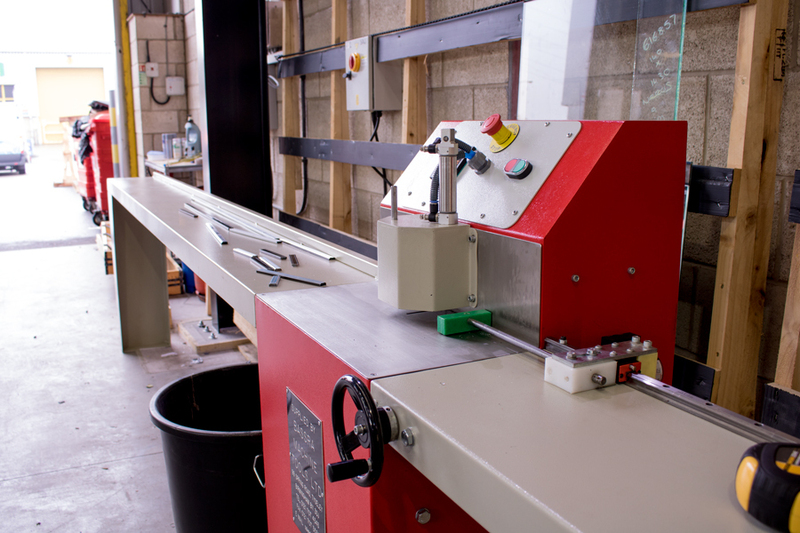 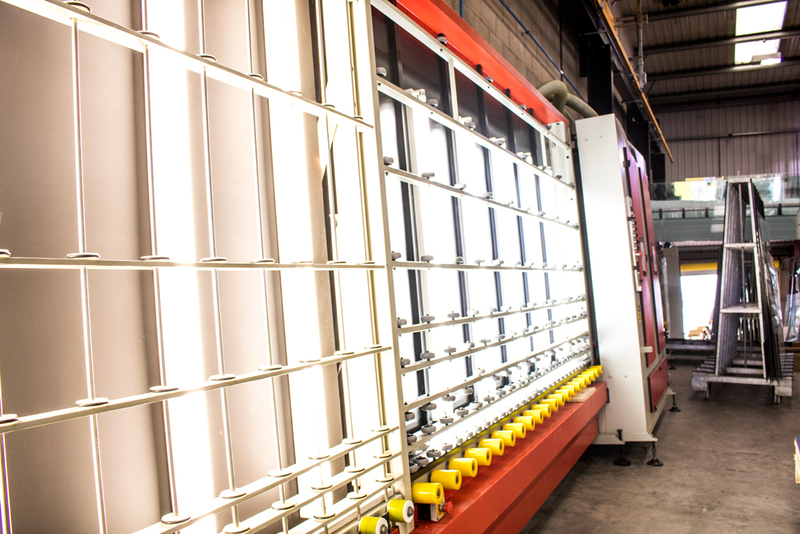 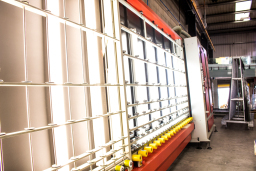 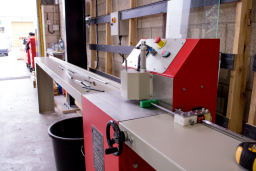 Specialist Glass Manufacturers Performance Glass Processing Ltd has been founded on quality and service, set up to provide on demand fire rated glass products to the timber and steel manufacturers of West Yorkshire. 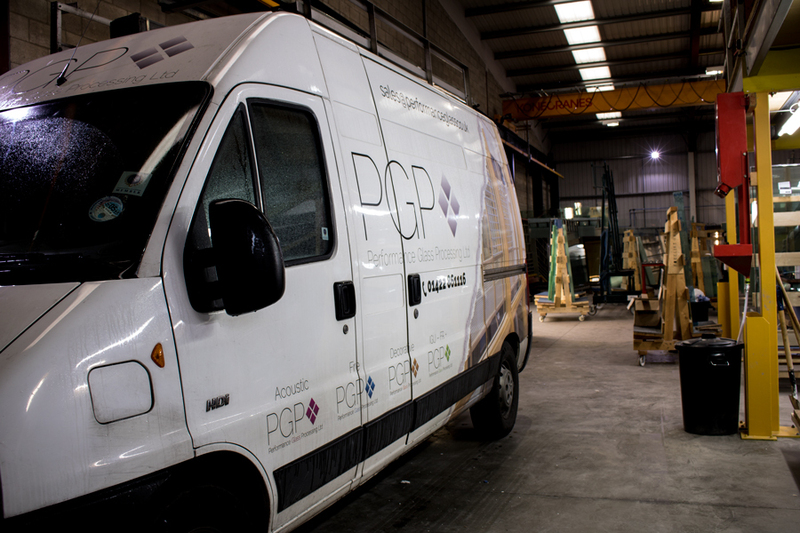 Our coverage now extends UK wide. 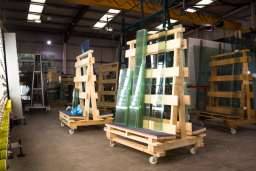 Our Brighouse based premises stocks a wide range of certified and licensed fire rated glass providing cover of up to 60 minutes integrity and 60 minutes insulation on demand. 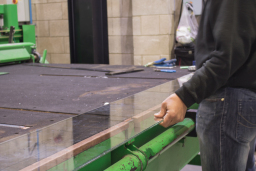 Our background in contracting gives us a great perspective over the challenges faced when specifying and delivering projects on budget and most importantly on time; and our technical support is there to assist through each phase to specify the correct product, not just from our range, but from all licensed products available in the UK and across Europe.